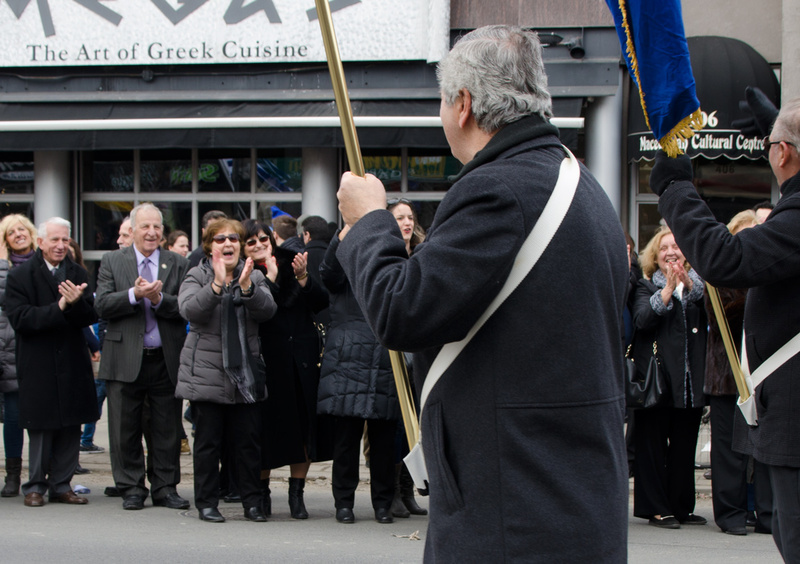 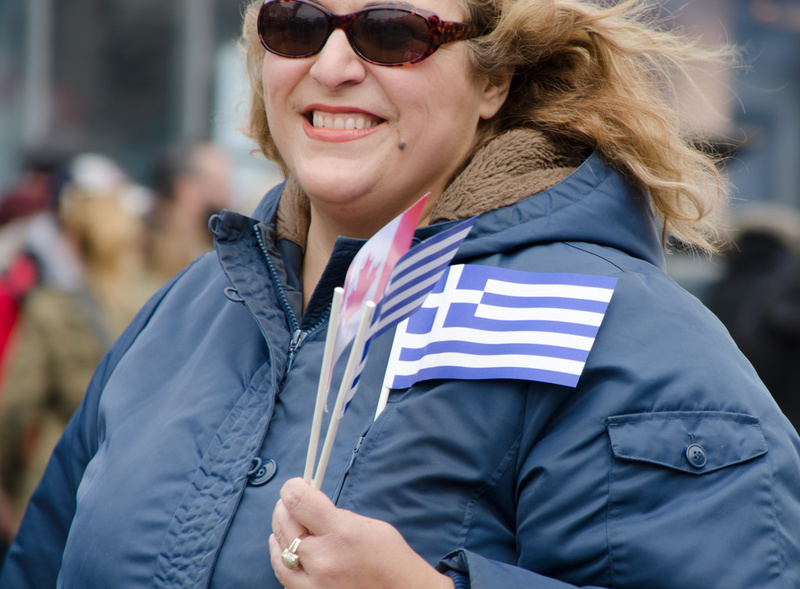 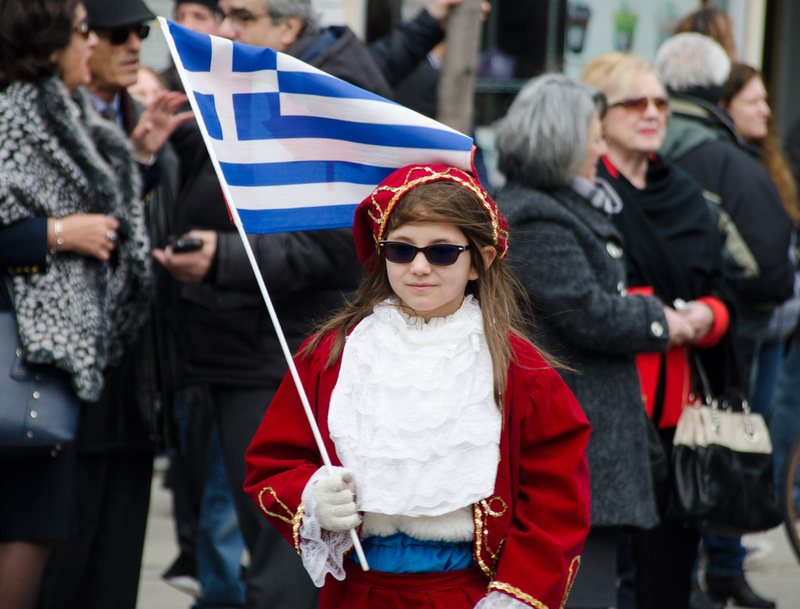 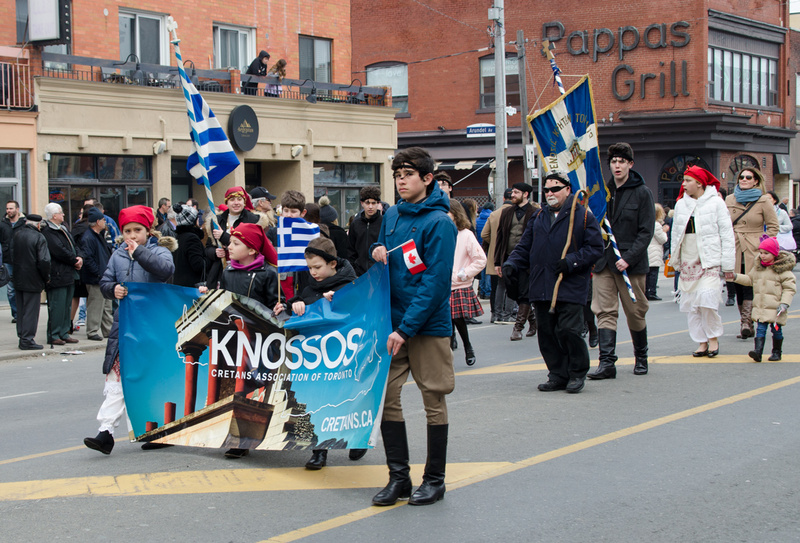 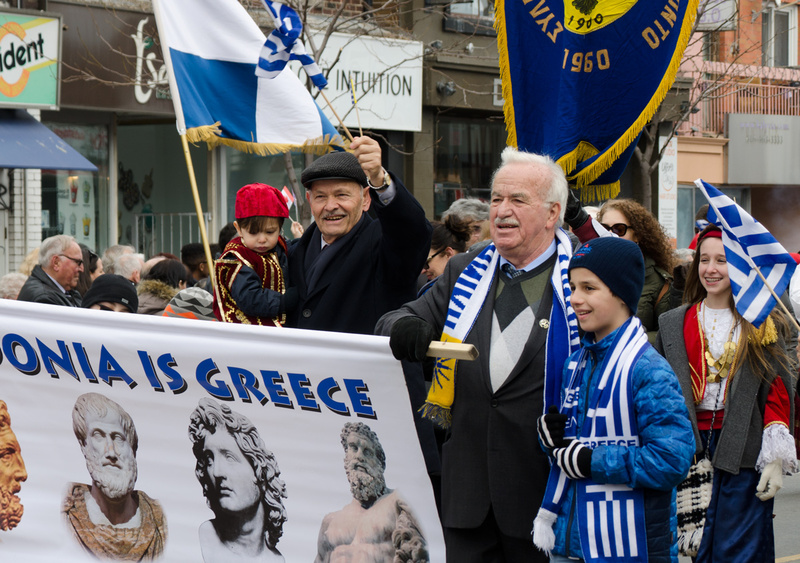 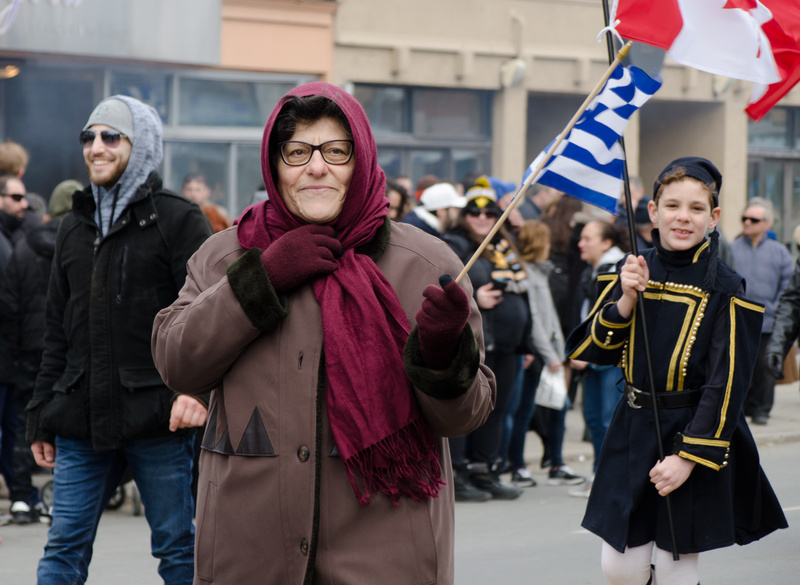 Greek Independence Day is March 25, comemorating the start of the War of Greek Independence in 1821. 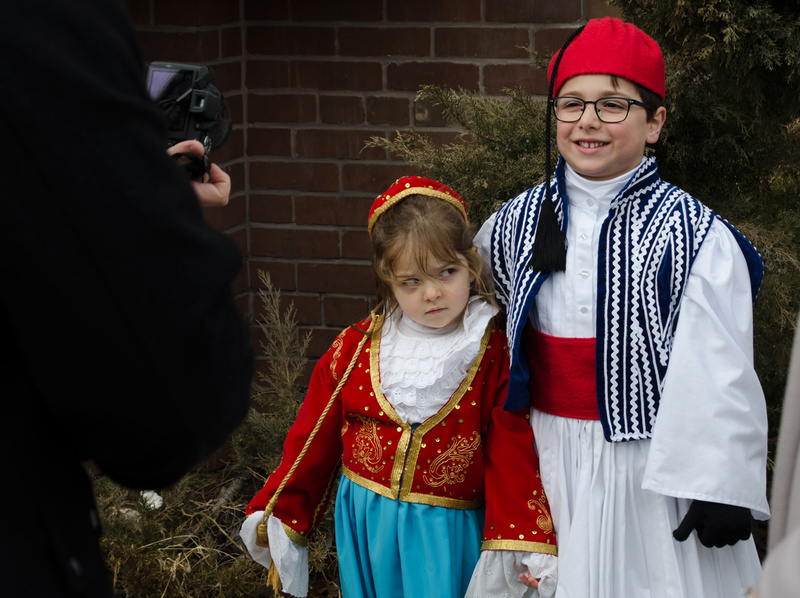 Prior to that, they had been part of the Ottoman Empire for almost 400 years, since 1453. 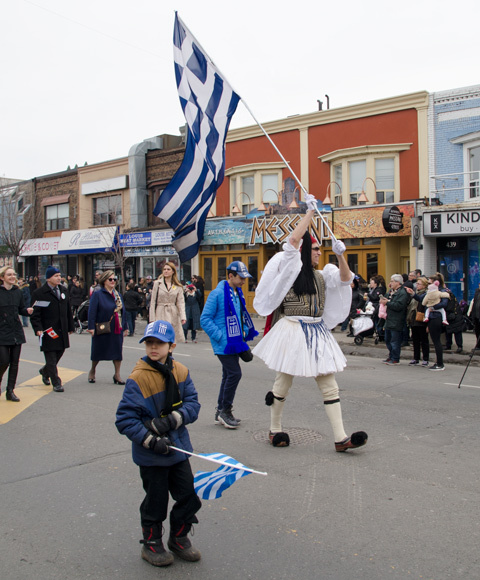 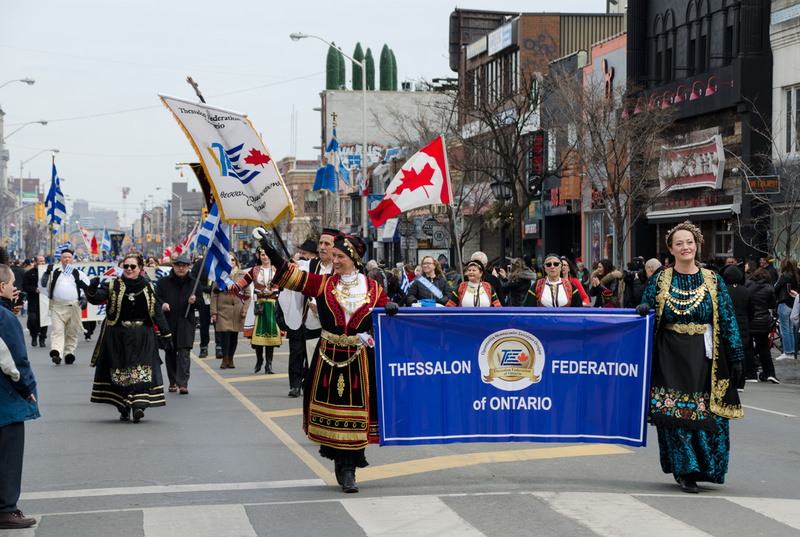 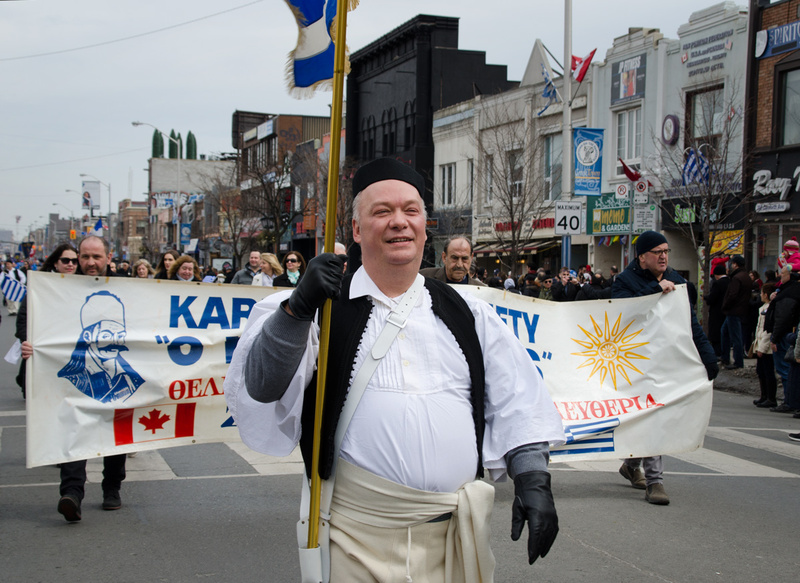 Yesterday there was a parade along the Danforth to mark the occasion. 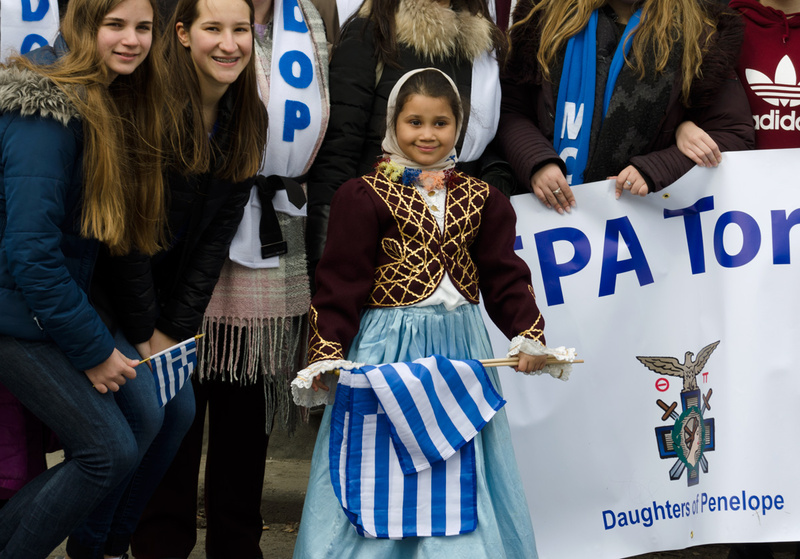 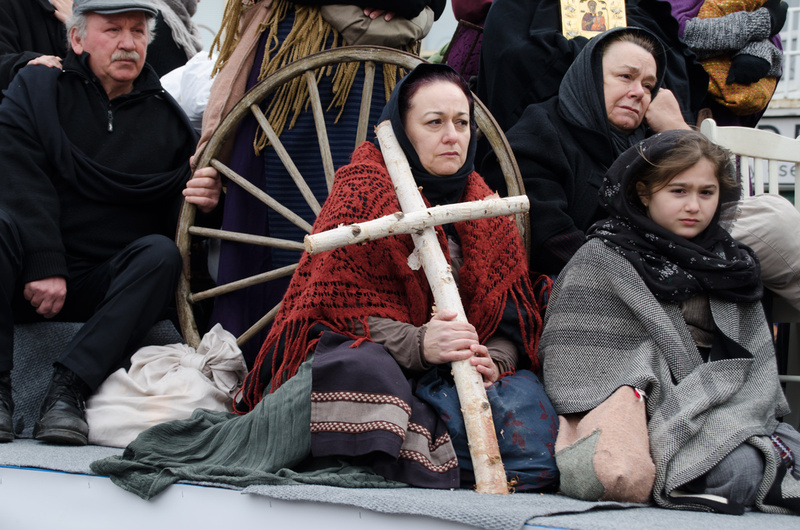 below: There was only one float in the parade. 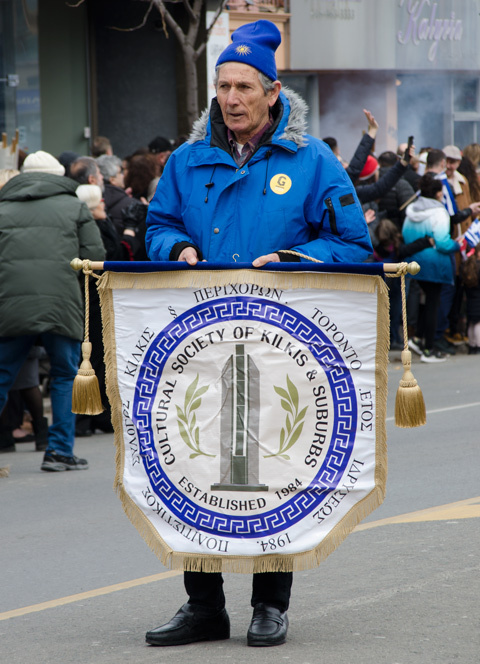 It was a memorial to those who died in the Greek genocide during and after WW1 when the Christian Ottoman Greeks living in Anatolia (now part of Turkey) were killed or driven out.